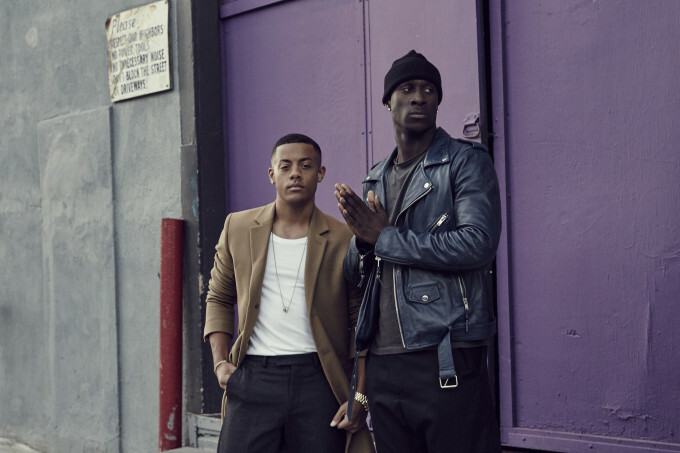 Norwegian duo Nico & Vinz, who brought us the chart hits ‘Am I Wrong?’ and ‘That’s How You Know’, have confirmed that they’ll be touring Australia early in the new year. The boys (Nico and Vincent) are on our shores for a promotional visit this week, but will return in April for their first Aussie headline dates in Sydney, Melbourne, Brisbane and Perth. A Telstra Thanks pre-sale kicks off from 10am tomorrow, with general public tickets on sale from 2pm on Friday, November 13.